Join Despereaux on adventure to save Princess Pea from mangy rats. 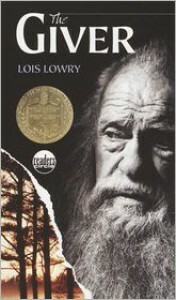 This book is divided into four section and told from multiple different characters point of view. The leveling system is The Lexile, reading level 670L. 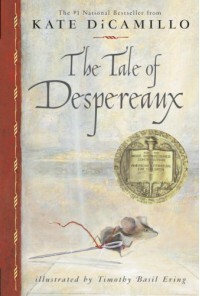 Students can practice their writing skills by writing a letter of encouragement to Despereaux. 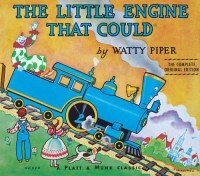 No matter how big or small you can achieve whatever you put your mind to, and that is what the little engine did. When a fellow train struggled with his carrier the little engine help against all odds.The leveling system The Lexile, reading level AD500L. At the beginning of the school year the students can right down a goal that they would like to complete in the first nine weeks and put into the class dream box. During the ninth week students can take their sheet of paper and reflect. The students can see if they accomplished their goal. This book focuses on teaching children about the alphabet. They do this by having lower case and upper case letters helping each other out. The leveling system is The Lexile, reading level AD530L. Students will be assigned a letter and they have to come up with as many words as they can in a certain amount of time. Have you ever woke up in bad mood? Well Alexander has. 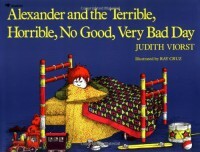 Alexander goes through a day were a serious of unfortunate events keep happening. Read to find out if it gets any better. The leveling system is The Lexile, reading level AD840L. Students can do a cause and effect activity based on the events and emotions Alexander goes through. 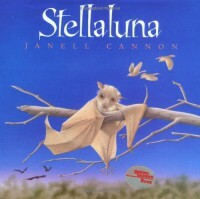 A bird raising a bat sounds uncommon but in Stellaluna that is exactly what happens. Stellaluna is separated from her family and ends being taken in by birds. This is a great story representing acceptance and family. The leveling system is The Lexile, reading level AD550L. The class can participate in on open class Venn-diagram comparing birds and bats. 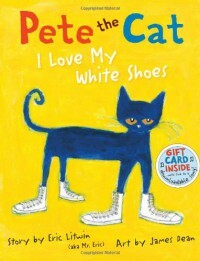 Pete the cat is not phased by much, this story is encouraging and sends the message that even if you are going through a rough day to keep on. Singing through his challenges, everything is going to be okay! The leveling system is The Lexile, reading level 480. The class can come up with a positive song to the tune of Pete the Cats song. 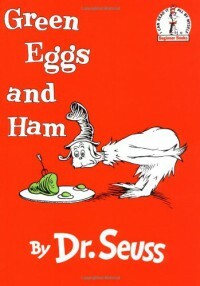 Sam-I-am is trying to convince you the reader to try green eggs and ham. He takes the readers on an adventure by telling us all the places he would enjoy his food. The leveling system is The Lexile, reading level 210L. Class can participate in a open discussion on where they would take their green eggs and ham, and why they would take it there. Wilbur the pig was the runt out of his siblings, Fern is a young girl who takes interest in Wilbur and decides to raise him. As Wilbur is growing he becomes friends with the barn yard animals, specifically a spider named Charlotte. 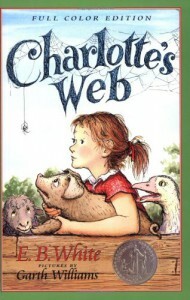 Charlotte's web is a coming of age story following the theme of friendship. The leveling system is The Lexile, reading level 680L. Activity time, students can create a web choosing a word they think Charlotte could have used and give a reason why. 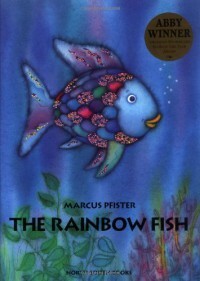 The Rainbow Fish is a cute and fun tale about happiness and friendliness. 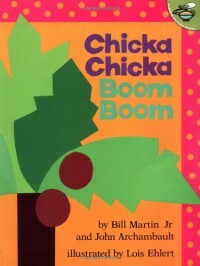 This book is known for its art and morally driven story. The leveling system is The Lexile, reading level AD610L. Students can create a beautiful fish with foil papers, paints and construction paper. Once their fish is created they can name their fish after something that makes them happy. James whole life is turned upside down when he has to move in with his two aunts. Things start looking up when a man in the garden gives James a bag full of magical items. When James drops the items by accident they seep into the ground and these items manifest into a giant peach. 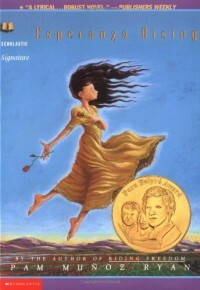 Reading this book will take you and your students on a magical adventure. The leveling system is The Lexile, reading level 870L. Each student can create a peach out of construction paper and take their peach on "adventure" with them. 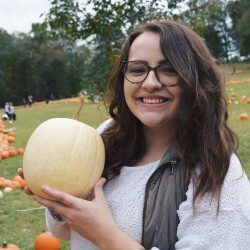 Have them take a picture with their peach and bring their picture to class and have a group discussion about where their peach went. Having to flee to California, Esperanza and her mother struggle with challenges that the Great Depression brings. This is a story of a family rising above financial and acceptance issues. The leveling system is The Lexile, reading level 750L. Students can create a character map, this will show the progression of the characters and how moving and the time period affects them. This book brings you to a place where everyone is assigned distinctive jobs. For Jonas his whole life changed when he was chosen to be the next Receiver. The book shows Jonas's struggle of this emotionally field job and how he will impact his world.The leveling system is The Lexile, reading level 760L. Students can work on what, when, why, and hows by writing an essay on a memory that has stuck out to them. Marty has a not so nice neighbor named Judd Travers. It is believed that Judd hurts his dog named Shiloh. Marty wants to do whatever it takes to make sure Shiloh is safe, join these two in a book field with adventure, love and heartache. The leveling system is The Lexile, reading level 890L. 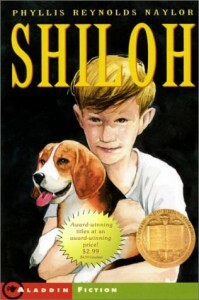 Shiloh was also created into a movie, this can be watched in class and students can compare and contrast the movie and the book. 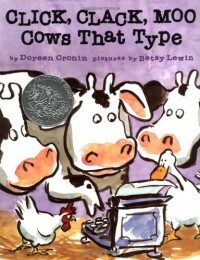 Don't believe cows are literate well check out this book! A bunch of cows go on strike by typing out notes. They go on strike due to farmer Brown not giving them what they need. Leveling system The Lexile, reading level AD470L. The classroom can participate in writing thank you notes and then the class can hand delivery them to the staff at the school. 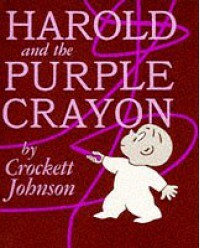 Meet Harold a four-year-old boy who creates a world with just the use of a purple crayon. Leveling system The Lexile, reading level 490L. A fun activity for the classroom is having butcher paper hung up along the walls and have classmates trace an outline of their bodies, Inside the outlines they can recreate their selves. 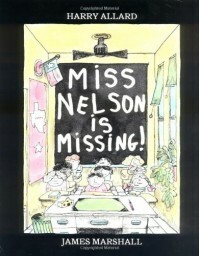 Miss Nelson has finally had it with her students ridiculous behavior and decides to not come back to school one day. Miss Viola Swamp comes in as a substitutes and gives students homework, task and rules. This leaves the student wondering will Miss Nelson ever come back. Leveling system The Lexile, reading level 320L. 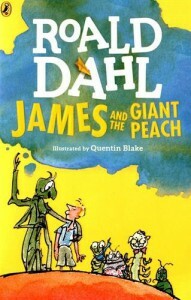 Students could work on their compare and contrast skills by comparing the two teachers in the story.